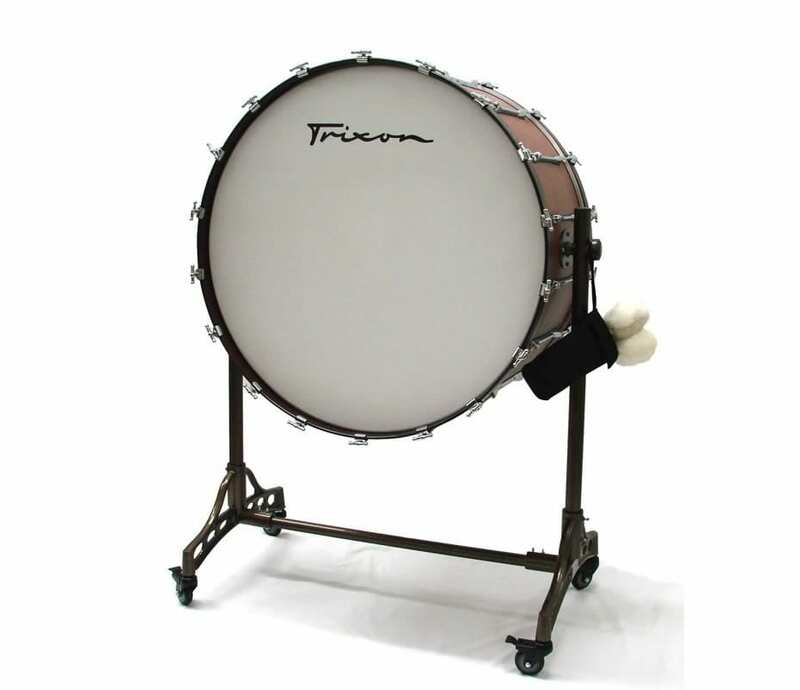 Trixon Karl-Heinz Weimer Signature Concert Bass Drum. 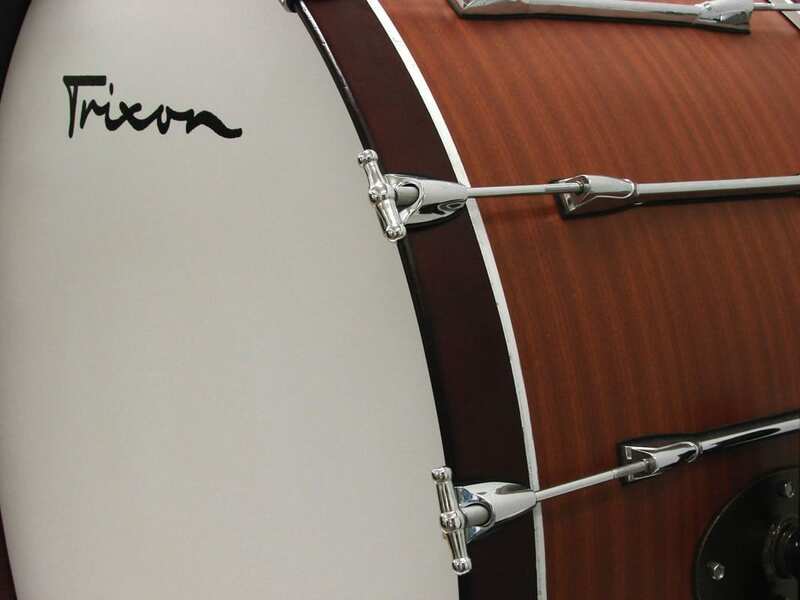 Oversized Mahogany Shells with aged wood for Stability and Tone. The Karl-Heinz Weimer Series Concert Bass Drums are pleasing in Resonance and Sustain. All fitting quality for Symphony Orchestra or Concert Band. High grade steel stand with lockable wheels. 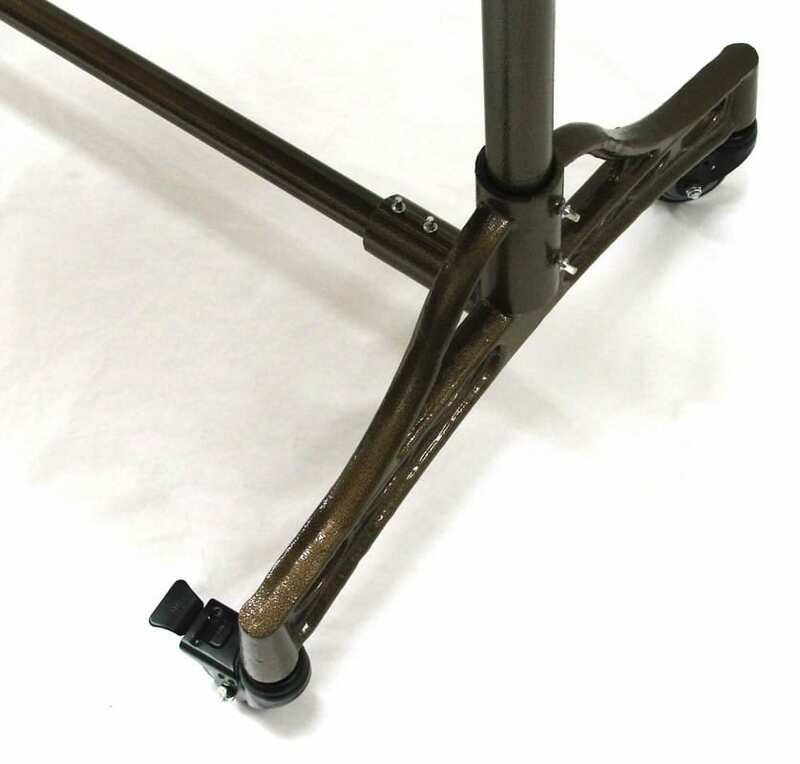 40″ x 18″ with Full Suspension Mount Stand.